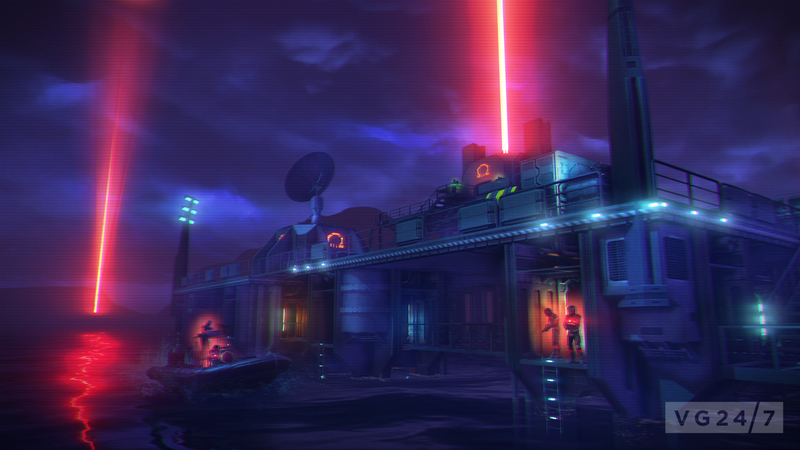 Far Cry 3: Blood Dragon has a new video available below, in which creative director Dean Evans walks you through the gameplay. 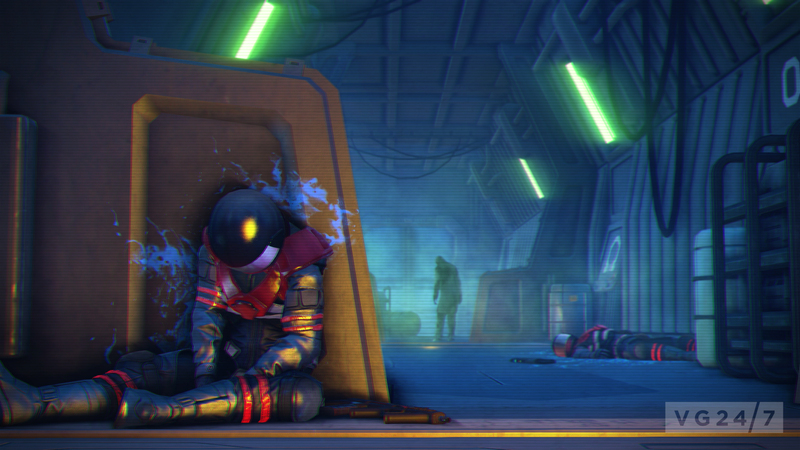 There’s also a new batch of screenshots in there to gawp at. 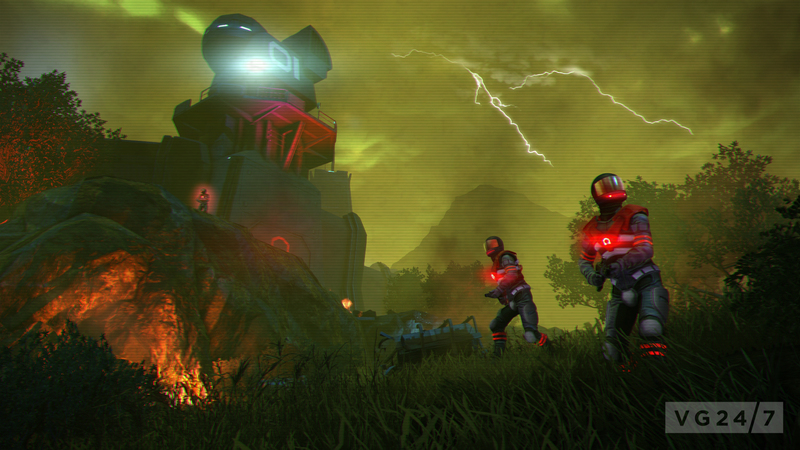 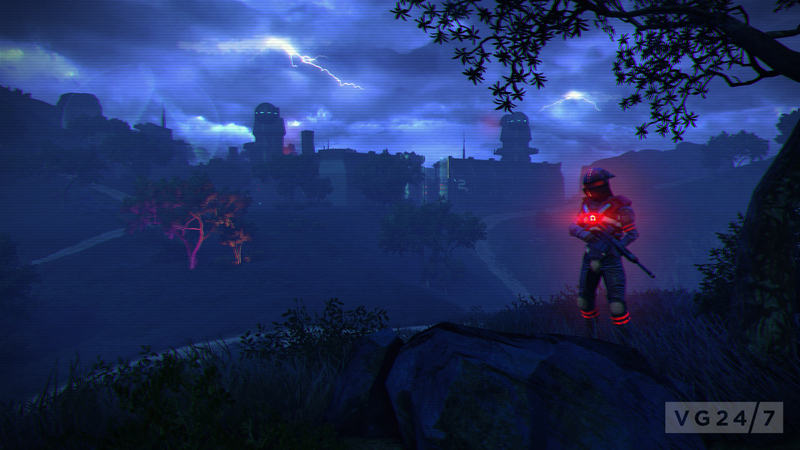 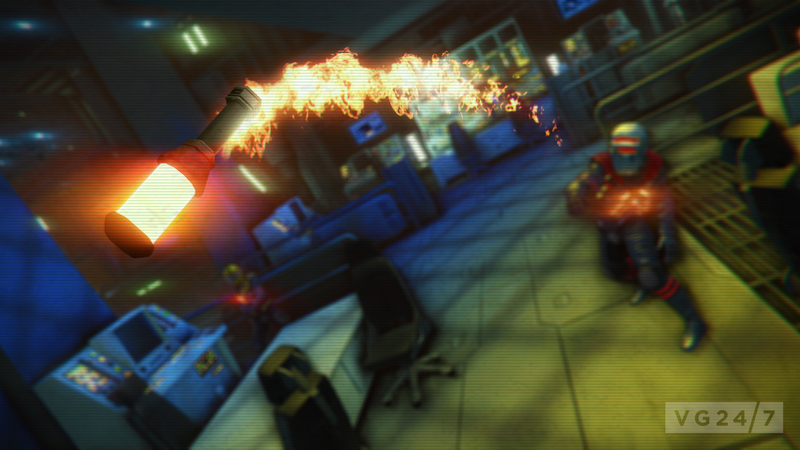 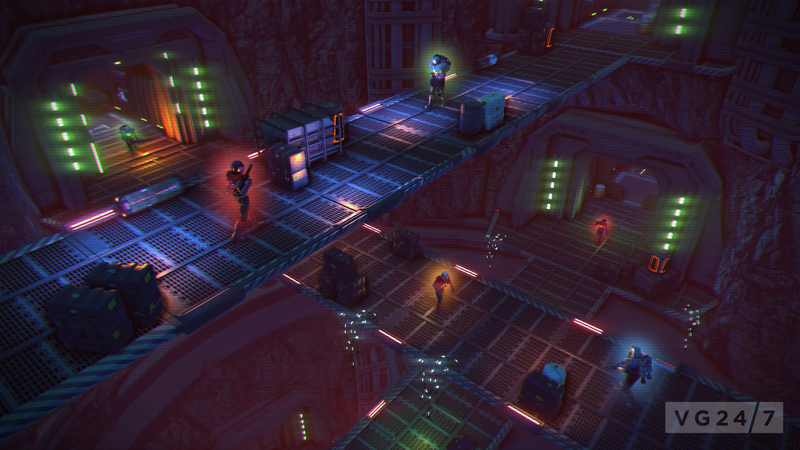 Far Cry 3: Blood Dragon is due on XBL and other formats on May 1.